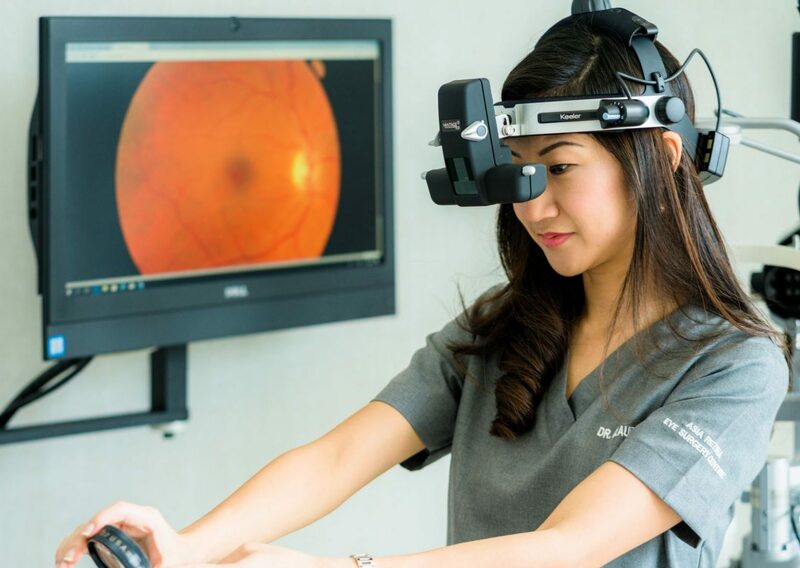 Home Uncategorized Cataract Surgery in Singapore – Is Bladeless or Manual Better? 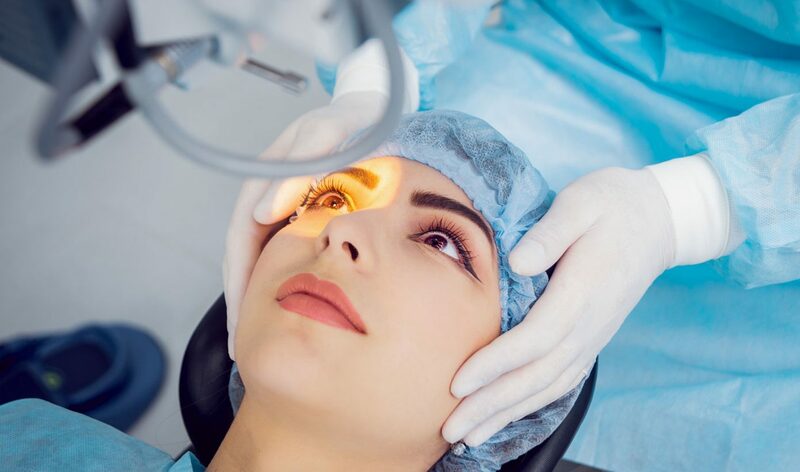 Before we delve into one of the greatest debates concerning cataract surgery, let us understand the key steps of modern day cataract surgery. To explain, firstly the corneal incision is made not with the blade, but with the femtosecond laser. The plus point is that the wound can be made with greater precision. The downside is that sometimes the laser isn’t able to make a through and through cut, so the half-created wound requires a blade to finish the job, which could get messed up if the blade doesn’t follow the initial laser cut. Secondly, the can-opener step can also be made with the femtosecond laser. The plus point here is that the opening can now be made perfectly circular which was not possible when done manually. This is helpful in complex cataract cases where creating the opening with hand requires considerably higher level of skill. The opening can also be centered well which is especially important when implanting multifocal intraocular lenses. On the flip side, if the laser makes an incomplete opening, we’re left with a perforated opening that requires manual manipulation which could get a little tricky. 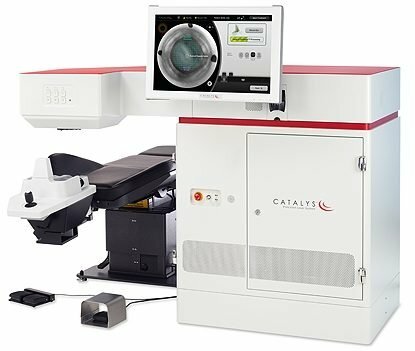 Thirdly, the femtosecond laser can help to soften a hard cataract and make it easier to be removed. The only down side of this is that the laser energy may alter the lens proteins and lead to increased eye inflammation. With its pros and cons, the great debate continues. After all is said and done, the penultimate question is – does bladeless cataract surgery provide better visual outcomes or lower complication rates? So Is Bladeless Cataract Surgery Safer? Many, MANY large studies have been performed to address this important question. Surprisingly, the verdict is that visual outcomes and complication rates are no different between both methods, and no single study has been able to prove superiority of one method over the other. What this means is that bladeless cataract surgery does not have better visual outcomes when compared to the manual method and does not lead to lower complication rates either. Have I mentioned that bladeless surgery often takes a longer time to perform? This is because patients need to have the laser done in a separate room before moving to the operating room for the actual surgery. Moreover the cost of the bladeless surgery to the patient is much higher due to the added cost of the femtosecond laser. Higher cost for the same visual outcome and same complication rate, the benefits may be difficult to appreciate. Here’s an analogy to consider: we were perfectly fine driving our cars, getting from one place to another. Now we want to bring in the robotic or fully-automated vehicles that drives us to our destination. It’s way more expensive, needless to say. Does it really improve the end result? What happens when robotics or automation fails us? With the lack of practice and the over-reliance on artificial intelligence, would we still know how to drive ourselves back? It could be argued that femtosecond laser has its benefits especially in the hands of a weaker surgeon because it no longer relies on the surgeon’s inherent skill. Something to think about for F1 fans: if you had Kimi Raikkonen (one of the top race car drivers in the world) sitting in your driver’s seat, would you switch on the fully-automated button? Ok, I am a Kimi Raikkonen fan, I admit, you may wish to imagine it was Lewis Hamilton instead. Since both methods have their pros and cons, the key is to identify which patient would benefit from which method. So, the answer to whether bladeless surgery is really better will differ from surgeon to surgeon and patient to patient, depending on the complexity of the cataract in question. The bottom line is – Do not fall for the gimmick that femtosecond laser is always better. More expensive is NOT always better! Do note that neither am I saying the femtosecond laser is bad. But every piece of equipment has a use, depending on each individual patient’s case and the surgeon’s skill. 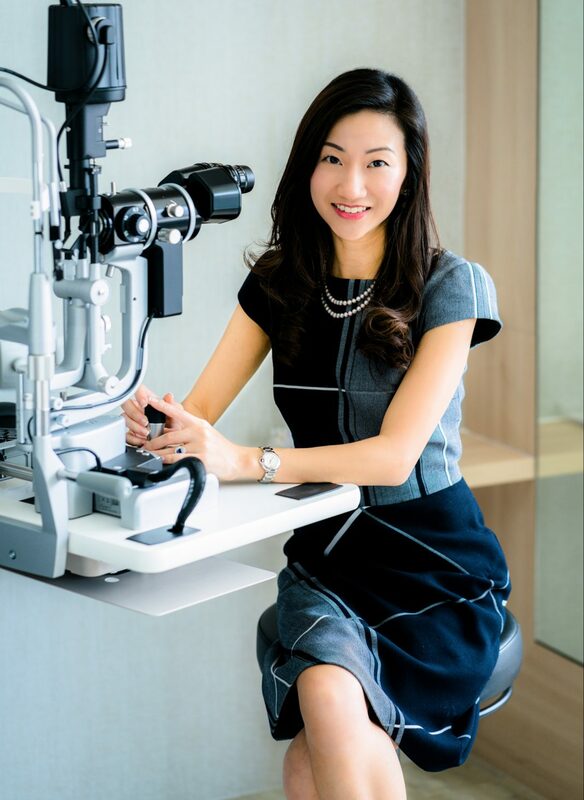 Get an experienced eye specialist to advise you before simply picking the most expensive option!